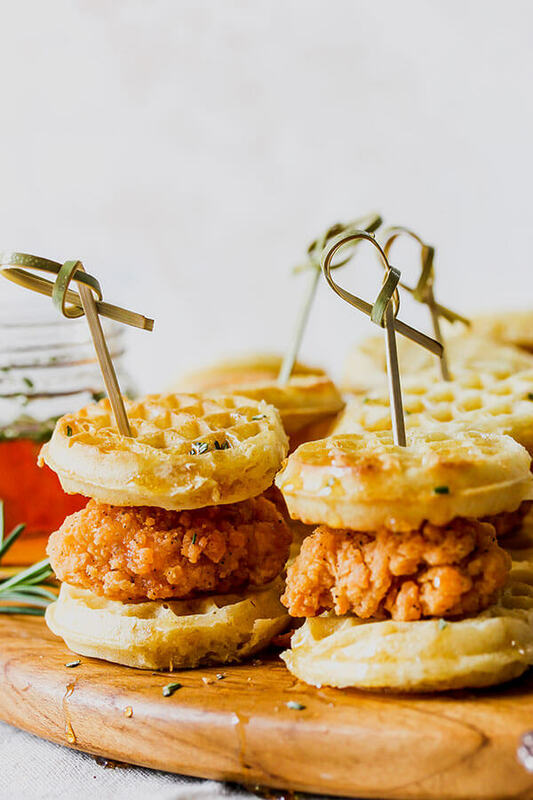 Turn a Southern comfort food into a show-stopping appetizer by topping prepared chicken nuggets on mini waffles, drizzling with maple syrup and sprinkling with rosemary to make Mini Rosemary Chicken and Waffles. 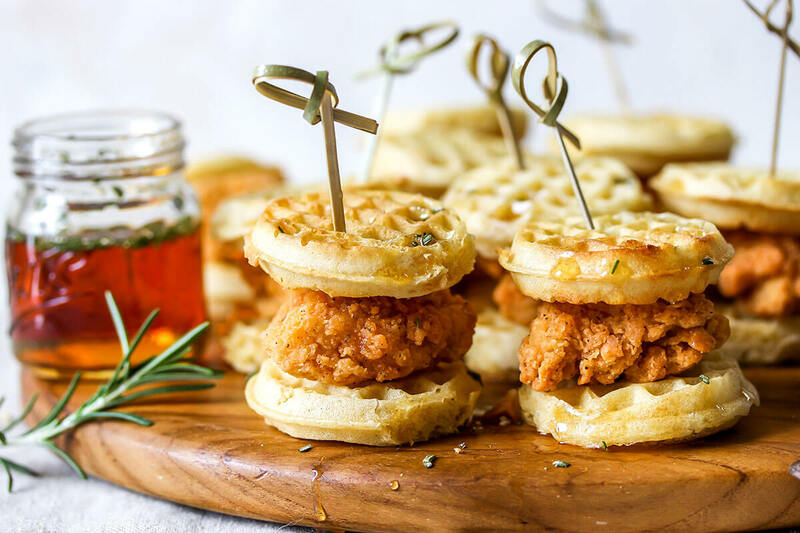 Chicken and waffles are definitely a Southern thing but, I’m not going to lie, until a few years ago, I had never heard of this culinary phenomenon despite my 30+ years growing up in Alabama. Now, it seems that they are popping up on menus everywhere–from uber gourmet to hipster to down home comfort food. 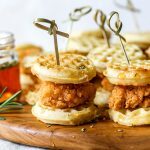 I’ve been to two parties recently that served chicken and waffles as an appetizer and both times I was struck by the simplicity and how people went bananas over it. 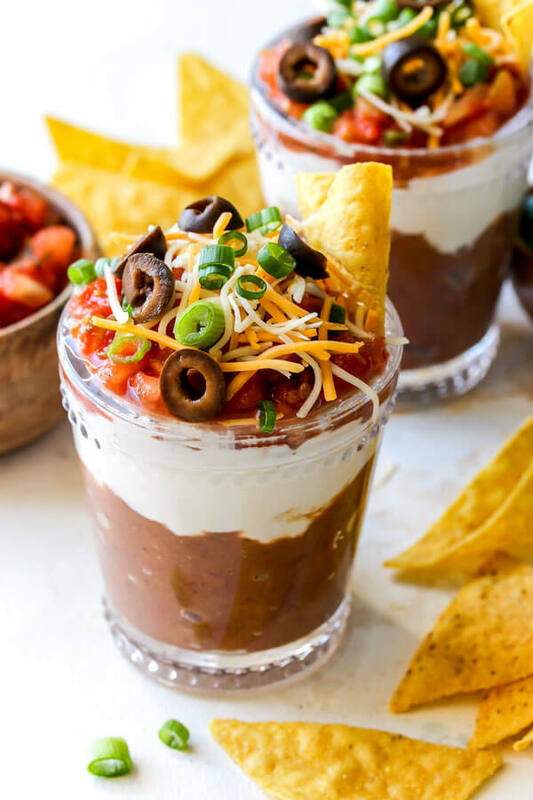 when thinking about how I often feel so pressed for time when trying to set up a party, I decided I couldn’t pass up a sharing this Southern snack that has just 2 ingredients (of course, with a few more if you want to get fancy). 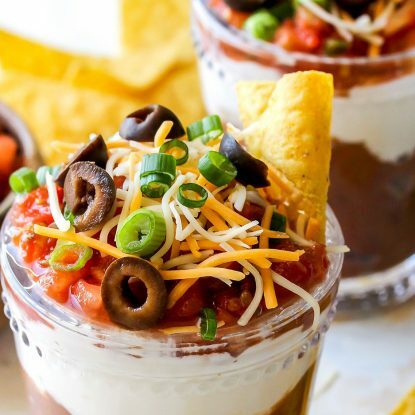 This recipe takes no time at all to make. I literally bake the chicken nuggets to make them crispy and toast mini freezer waffles. If you have an air fryer (affiliate link), you can use that for the nuggets. 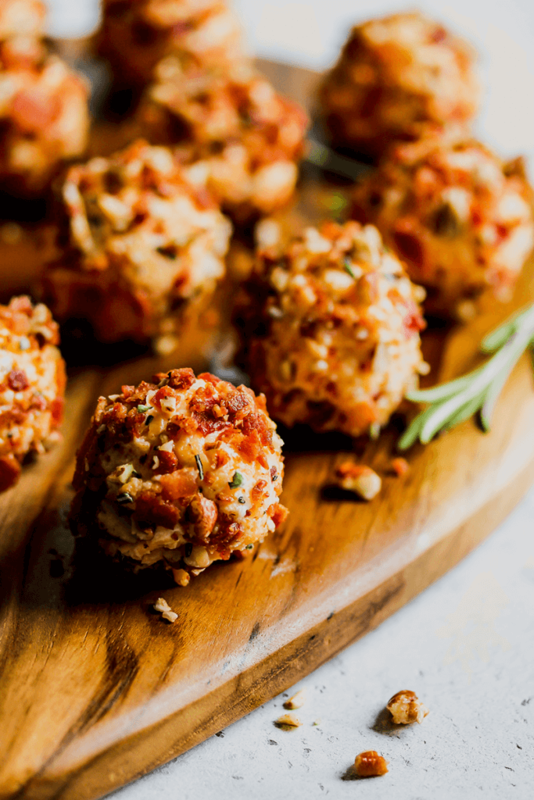 I like using frozen popcorn chicken nuggets but you can use what you have on-hand. I like using Foster Farms or Tyson brand. For the mini waffles, I usually use Earth’s Best or Eggo. Now, don’t get me wrong, you can bread your own chicken nuggets and make homemade waffles–that would be delicious! 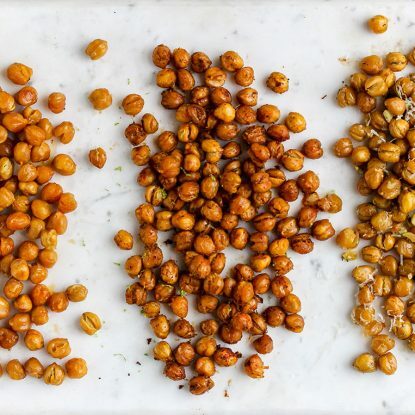 However, when you’re in a pinch or just want to make something easy, go with this recipe! Take the flavor up a notch by drizzling sprinkling with fresh rosemary and drizzling with maple syrup. PS: Make sure you don’t pass these up for a fun and tasty brunch option. 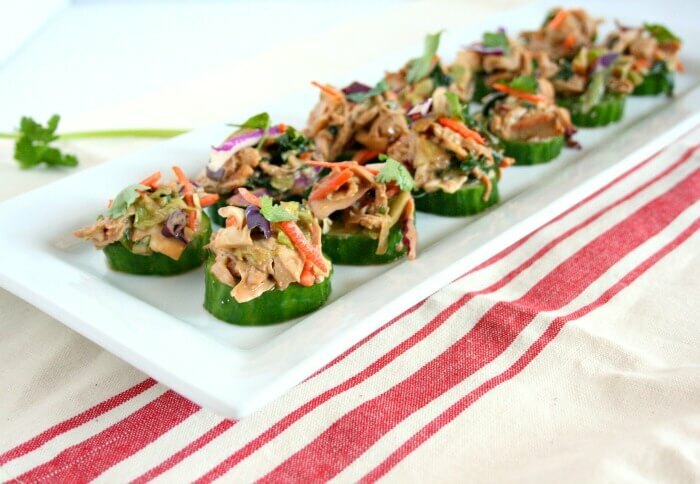 They’re delicious paired with a mimosa, fruit salad and asparagus or salad. Love entertaining? Me too! 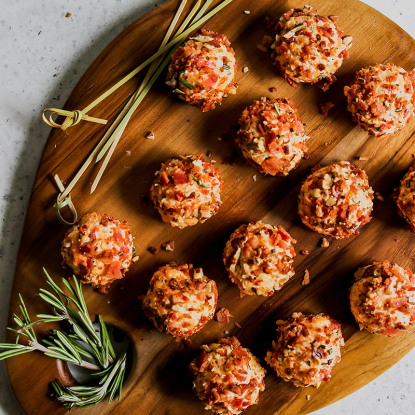 Here are some of my favorite recipes to serve when we’re having friends over. What do you like make when entertaining? Bake chicken according to package directions. While chicken cooks, toast waffles in a toaster or simultaneously in the oven. If using mini waffles, separate into individual mini waffles after toasting. Top one cooked chicken nuggets each on top of 16 toasted mini waffles. Top nuggets with remaining waffles and secure with a pick. Sprinkle with rosemary and serve with maple syrup or honey. Recipe may easily be doubled or cut in half. Just make sure you have twice as many mini waffles as nuggets. 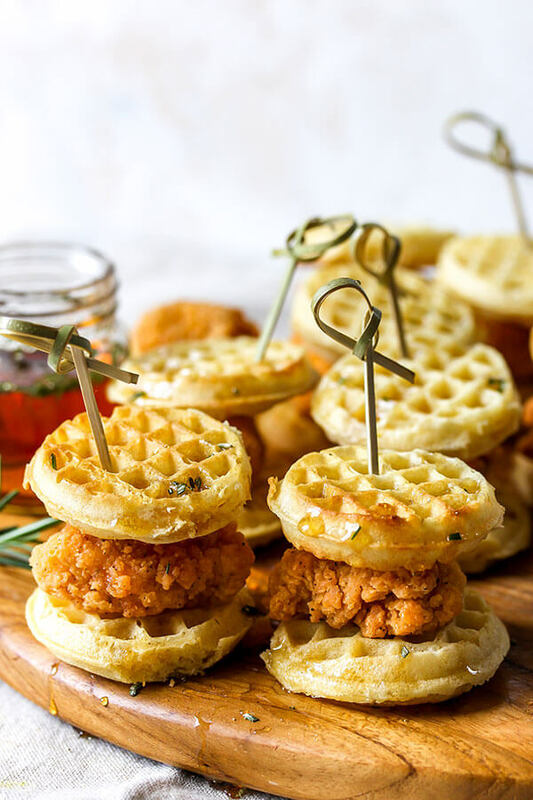 Turn a Southern comfort food into a show-stopping appetizer by topping prepared chicken nuggets on mini waffles to make Mini Rosemary Chicken and Waffles. I already like chicken and waffles but I think I love them even more mini-sized! I love anything mini!! These are adorable! !